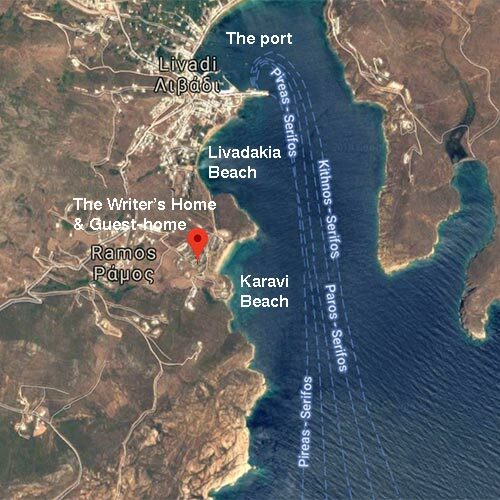 Huffpost, July 2016, How a writer built the homeliest Guesthouse on Serifos.The lovely house was a guesthouse, but it was a million miles from the ‘classic’ Greek ‘rooms for rent’. For lack of a better word, it was far more homely than that. In fact, its every little detail filled you with an irresistible desire to visit—and stay there forever.